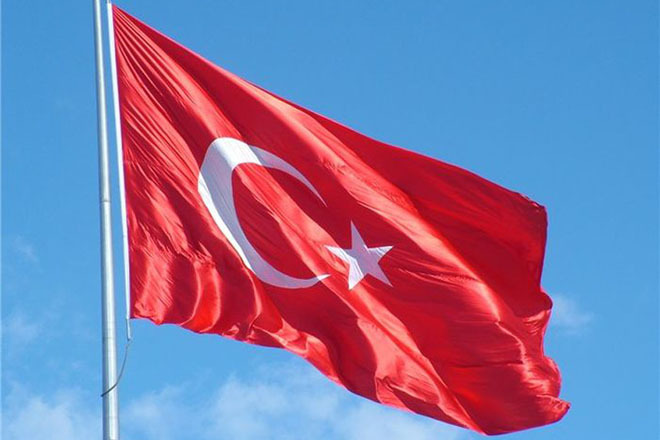 In the international arena, Turkey will be represented with the name "Turkish" instead of "Turkey", Turkish media reported citing the country's Minister of Culture and Tourism Mehmet Ersoy. Appeals will be sent to all structures where Turkey is represented, the minister said. He also mentioned that, presently, work is underway on the issue. For the first time, the Turkish authorities proposed to change the English name of the country from “Turkey” to “Turkish” in 2017. However, a decision of the country's parliament is required to put the change into effect.